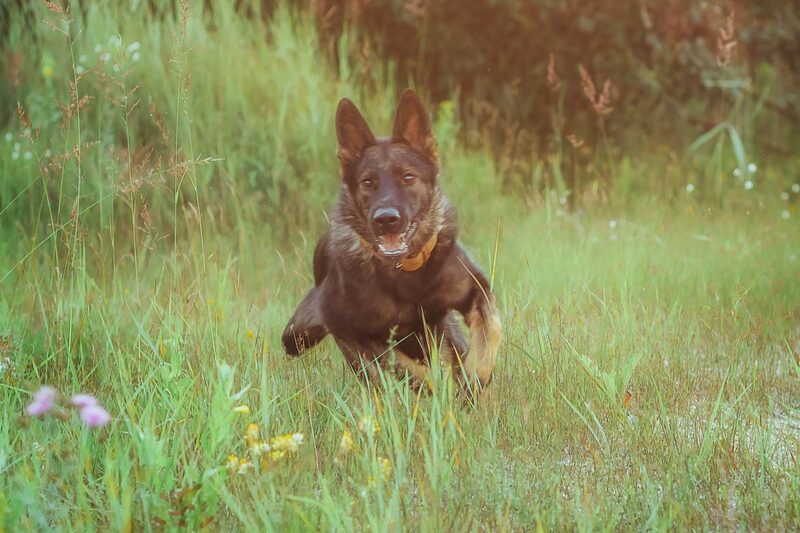 Ralf K9 is a full service police dog training kennel with 30 years of experience in the training and breeding various types of police dogs for law enforcement, military and personal protection. Our owner and co/founder of Ralf K9 is retired police officer with many years of k-9 work. 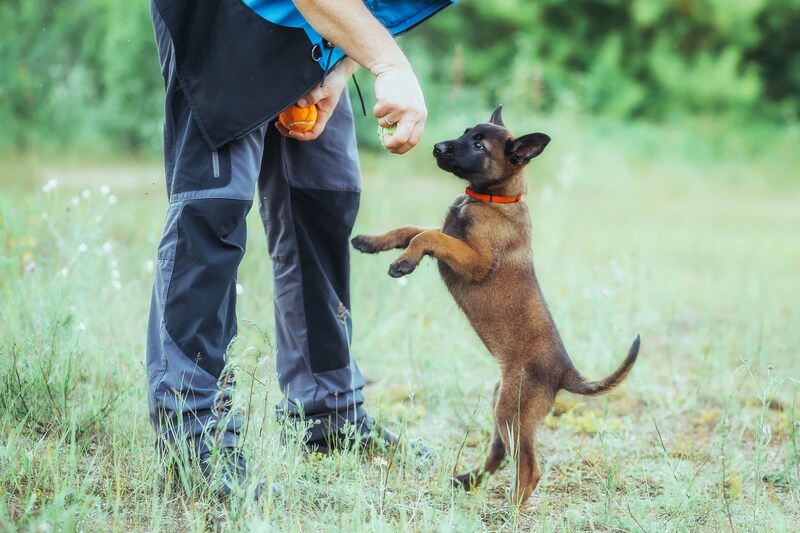 Knowledge and experience of police dog training produces superior breeds that exhibit qualities in the k9 dogs that are most desirable for employment in these fields. 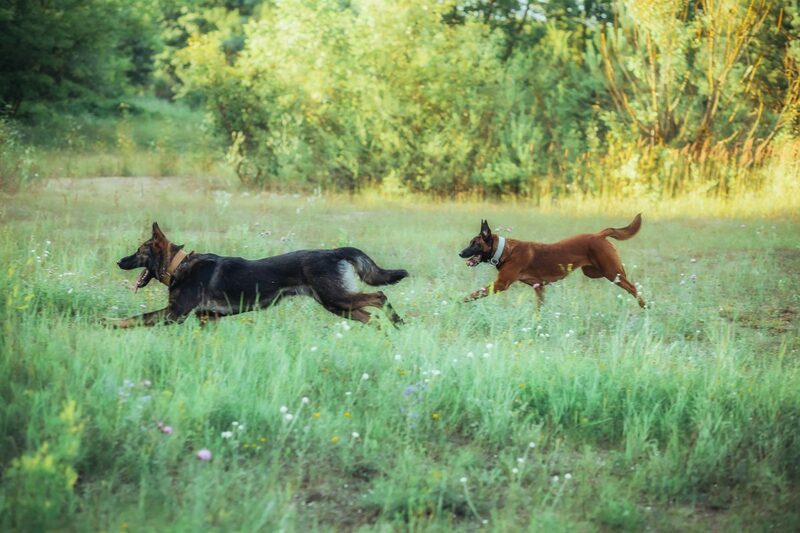 Our K9 dogs come from only the best blood lines in Holland, Slovakia, Germany and Czech Republic. 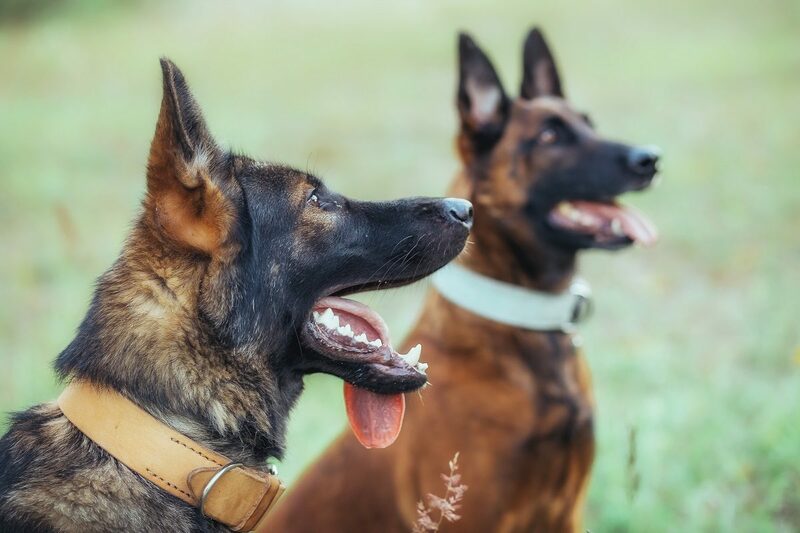 German Shepherds, Belgian Malinois. Dutch Shepherds, Labradors and other working breeds. 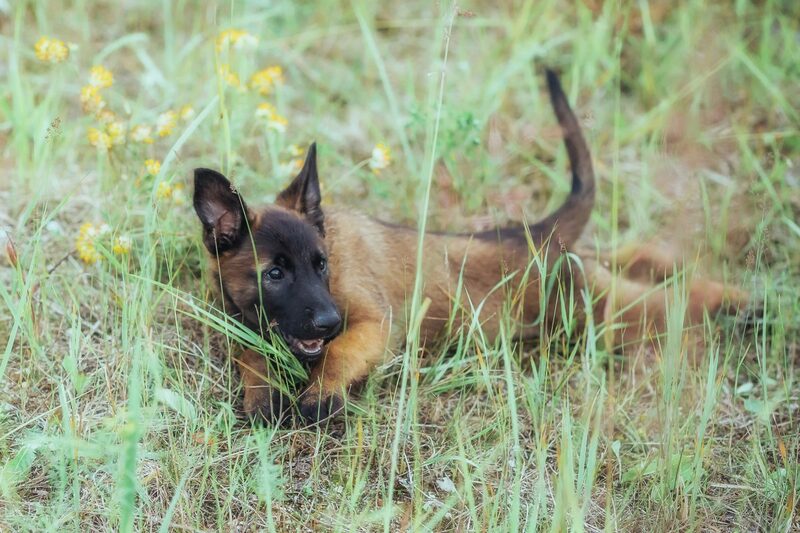 Our second facility in Belarus specializes in Pure European working lines of German Shepherds and Belgian Malinois. At Ralf K9 we very well understand how important it is that we are there from the beginning to the end in the breeding process. Ralf K9 strives to meet and exceed all your expectations. We also invite you to stop by for a visit of Ralf K9 in this attractive and unique region in Eastern Poland. Our location is in the city of Sololka a province of Podlasie.